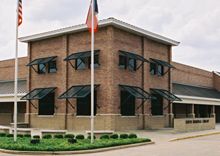 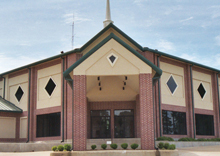 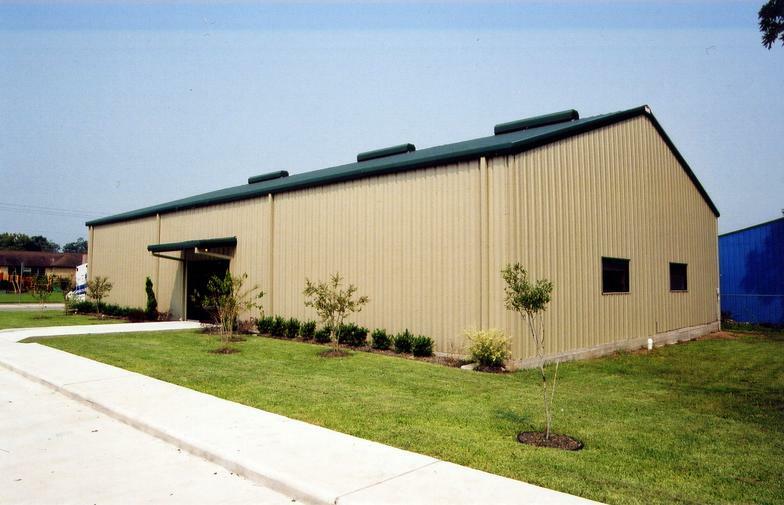 For over 20 years Rigid has been designing, engineering and manufacturing quality steel buildings. 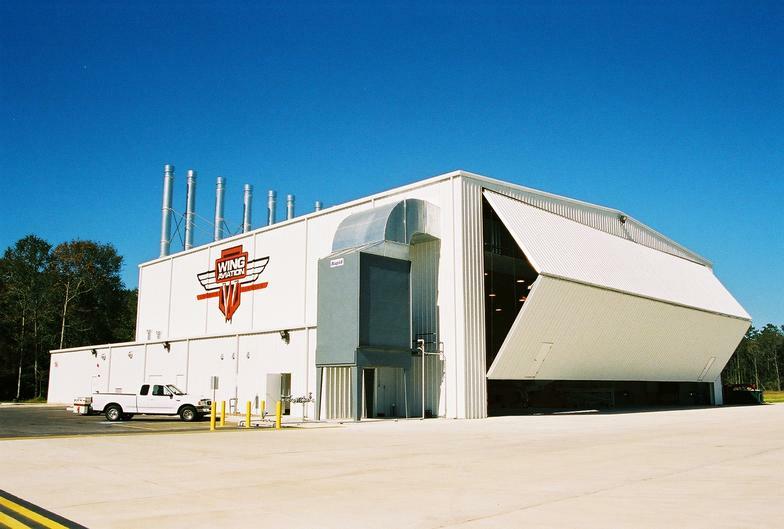 Rigid focuses on the design and engineering to make sure your building is designed to the codes and standards your project requires. 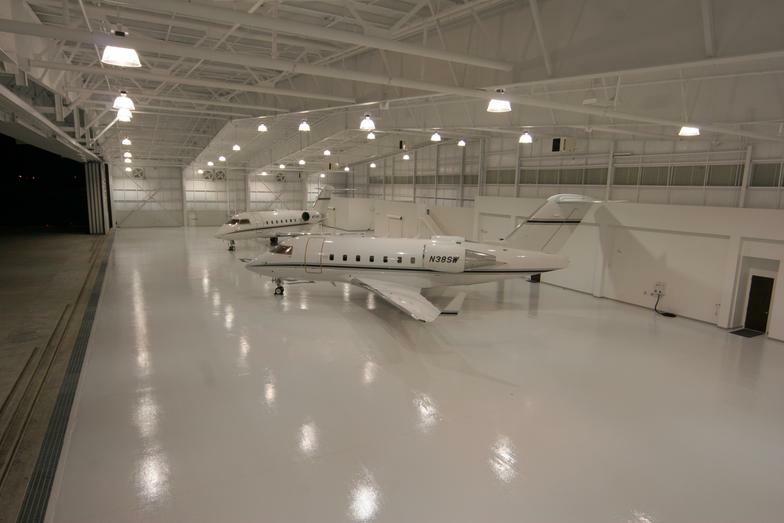 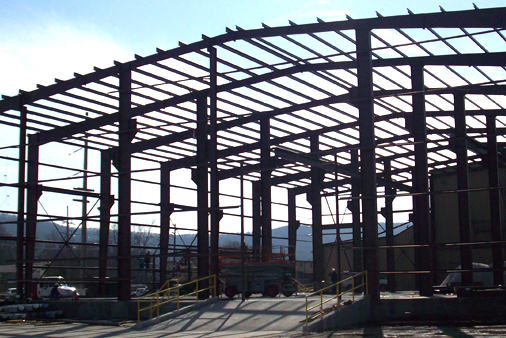 Offering steel buildings for all industries, with Mountain West and Rigid you know you are getting a quality steel building. 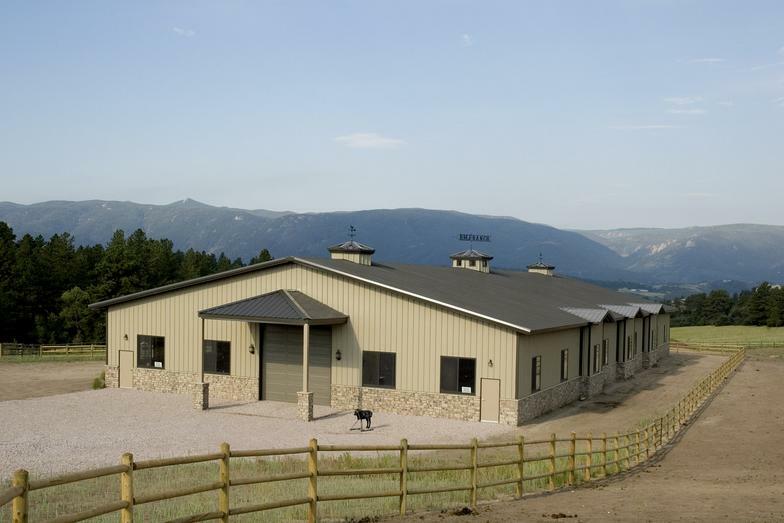 Mountain West Builders recently teamed up with Rigid Global Buildings to offer a complete line of pre-engineered steel buildings. 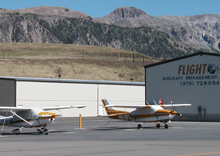 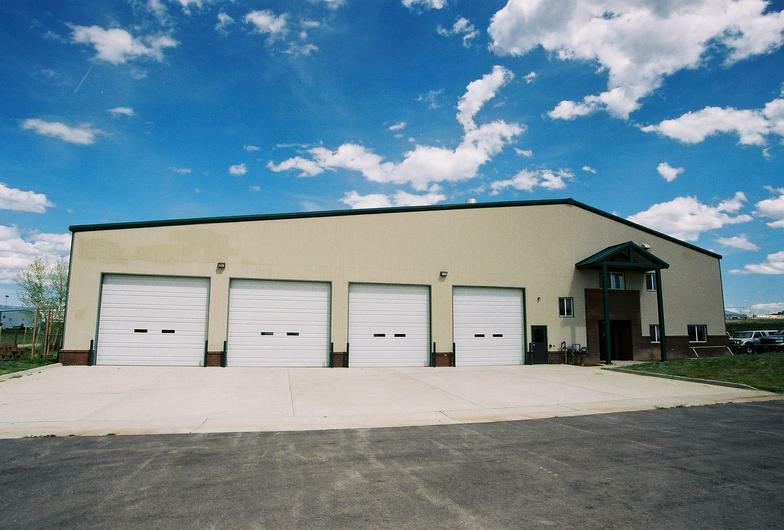 Being backed with an industry leader in steel buildings, Mountain West can provide you with the complete turn-key service you are looking for with your steel building. 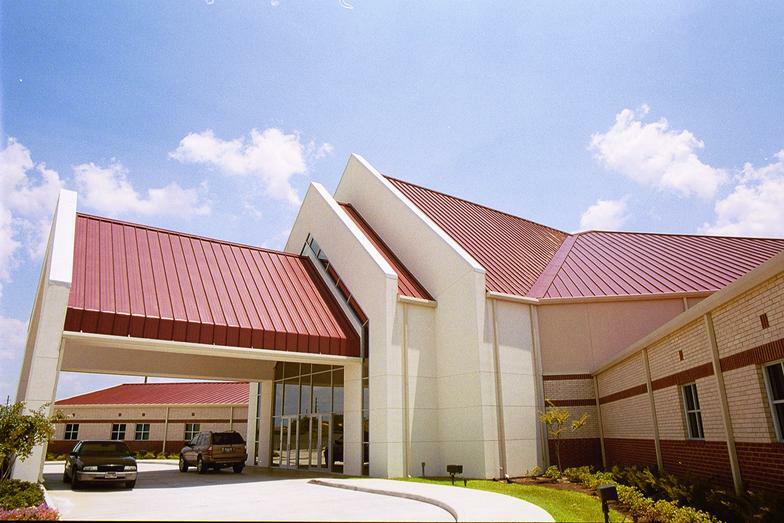 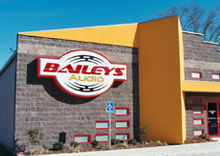 Quickie Buildings "When you need a metal building quick, you need a Quickie Building.